Out Of My Head is the third single by American rapper Lupe Fiasco, taken from his third studio album, “Lasers.” The single features vocals from American R&B singer Trey Songz, and features production from record producer Miykal Snoddy, with co-production from fellow producers Jerry Wonda and Arden Altino. Fiasco performed this single with Trey Songz at the 2011 MTV Movie Awards. The video was directed by Michael Thelin and was released on June 29 via MTV. Model Tracey Thomas played the girl throughout the video. Oklahoma City Thunder’s Serge Ibaka made a cameo appearance in the video. 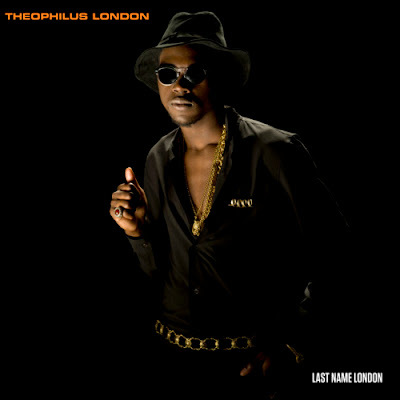 Last Name London is the first single by New York based rapper Theophilus London, from his upcoming debut LP, “Timez Are Weird These Days,” which will be released on July 19, 2011. 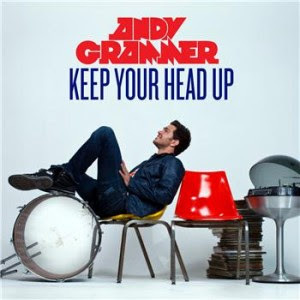 Keep Your Head Up is the debut single by American singer-songwriter Andy Grammer from his debut self titled album “Andy Grammer.” The song reached at #78 on the Billboard Hot 100 chart. Oh, you’ll turn out fine. Fine, oh, you’ll turn out fine. 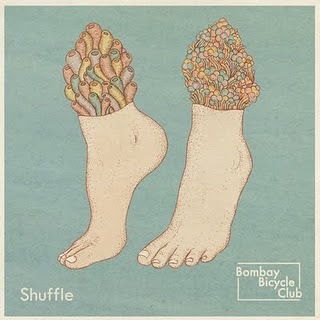 Shuffle is the first single by British alternative rock band Bombay Bicycle Club from their upcoming third studio album, “A Different Kind of Fix.” The song was chosen as “Record of The Week” by UK radio DJ Zane Lowe. The song has so far peaked to number 69 on the UK Singles Chart, becoming the bands second most successful single. The entire 11-minute music video was shot in the Stade de France, during half-time of the football match between France and Croatia, with the participation of many of the 80,000 fans in the stadium. 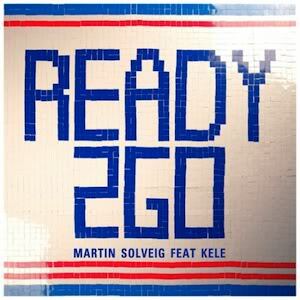 In the video, Solveig comes into the stadium with a majorette, sings on the tape Ready 2 Go, then begins to dance. Later, he runs around the stadium and fans in the stands brandish square papers of different colors to form the words Ready 2 Go.